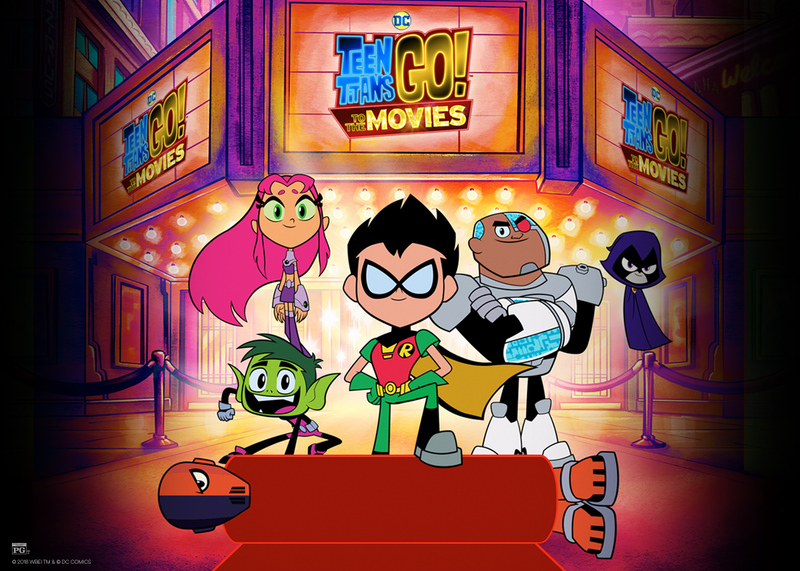 Titans Go!...and read my review to see if you should watch this movie. Darryl Banks Does Pretty Cool Looking Red X From Teen Titans Go From DC Comics Universe! Cartoon Network Cancels Or Delays DC Nation’s Beware The Batman? Conflicting Reports From Network & Voice Actor a la No Young Justice Invasion Season 3? Less Batman, but more Teen Titans Go? Milestone reached, ball in Cartoon Network's court.